Thought leaders across the public sector agree that "digital government" is the future. The challenge facing government leaders now is how to make e-government practices work for their organizations. Your organization needs to adapt to the new environment to achieve your goals efficiently and effectively. Organizations that do not modernize may not survive the digital revolution. The private sector has already led the way in this area through business process management (BPM). Digital technologies have brought tremendous increases in functionality to modern businesses. From productivity gains to cost reduction and qualitative improvements, digital technology is a critical component for building an effective public sector institution. 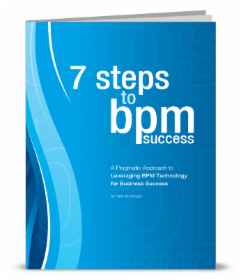 BPM tools can help you lead your organization forward. Information flow is one of the areas in which governments routinely struggle. Information access and use drives business success in the private sector. The public sector is no exception. 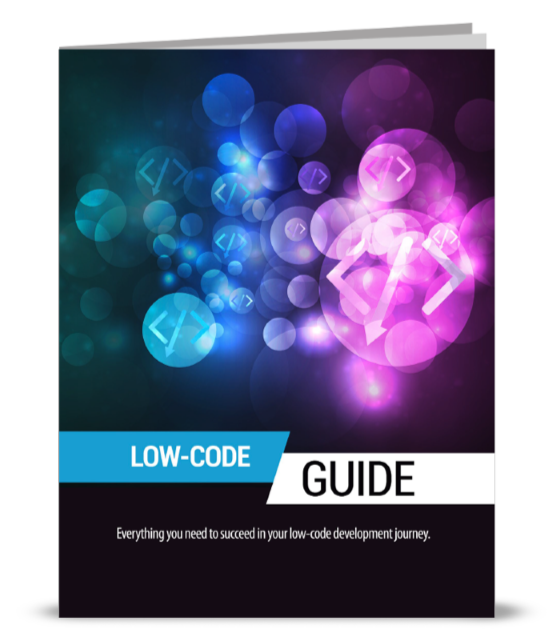 Getting valuable data from one repository to another can take days and even weeks for many organizations. These inefficiencies slow services for stakeholders and increase costs. With an efficient digital transformation strategy in place, e-government can consolidate and coordinate information flow between departments, improving service quality and freeing up staff to do mission-critical work. 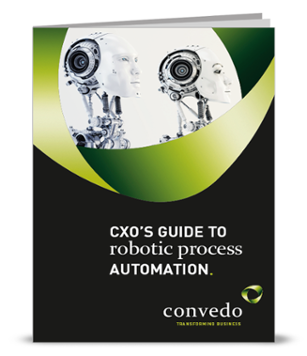 Paperless process improves services directly to the public and reduce waste at all levels. BPM handles situations like restricted records access, shared information repositories, and content management. Digital government processes can turn information into a valuable resource that is available on demand. This allows decision-makers to act based on the most recent data, improves response times to citizens, and reduces regulatory and compliance errors. 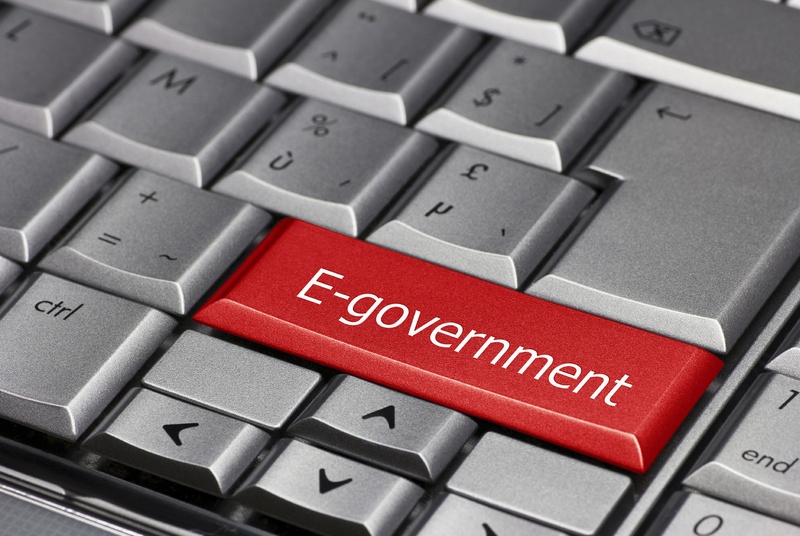 Many e-government technologies already in use. Some departments work to crowdsource apps that make services available through mobile devices. Others adopt new technologies as they hit the market. To encourage this type of digital transformation, these moves need to be streamlined into an overall policy of technological change. Right now, citizens and government agencies often work at cross-purposes, and early technology adopters get as much blame as recognition. A move toward a digital government could help break down the barriers and move toward a collaborative environment and should be recognized and rewarded - even when things don't go entirely according to plan. With the right technology and business process management solution, e-government business strategies can integrate with traditional methods. This integration can lead to greater co-creation between citizens and government employees, greater access to actionable data, informed decision making, improved processes, better compliance standards, reduced expenses, increased efficiency and more. BPM can help you do all this within your increasingly tight budget constraints.